DAY 01: UAE – Rome. City tour. As soon as you have arrived in this fabled city, meet and greet your guide and get acquainted to your fellow travelers. 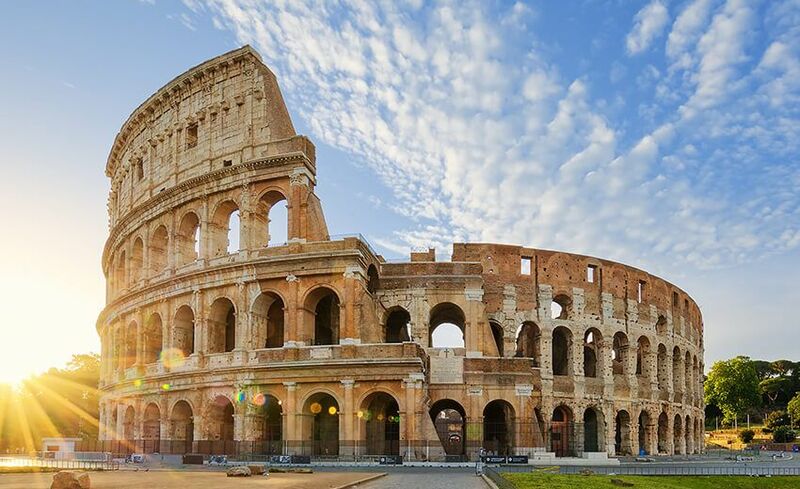 Next, without wasting any time, proceed for a walking guided city tour of Rome. Keep your cameras on the ready – everything here is postcard worthy. Drive to the Colosseum, the most identifiable landmark of this city. 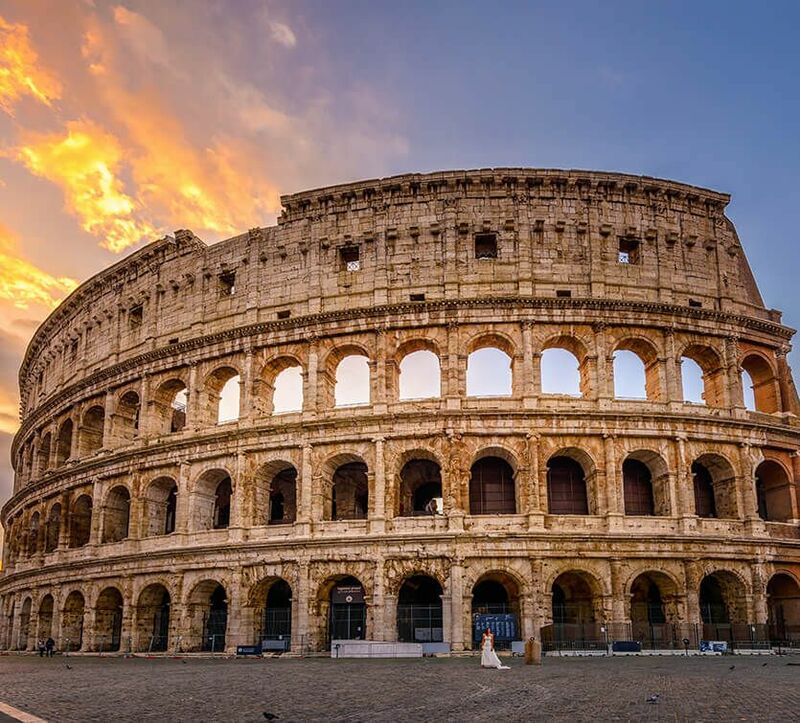 Colosseum is a symbol of influence and is an architectural marvel. It can seat about 50,000 people and in AD 80, it was used for public events which were attended by the entire city. Continue your drive through the Roman Forum to see the ruins of several important ancient buildings. Next we proceed to the famous Spanish Steps. Built in 1793, the Spanish Steps links the Trinità dei Monti church with the Spanish square below. A series 135 of curved, straight, terraced steps overlooks the Fontana della Barcaccia. Next, proceed to the famous wish-granting fountain called Trevi Fountain. Try making your wish come true by tossing a coin into the fountain. This fountain is 26m high and is the largest Baroque fountain in the city and one of the most famous fountains in the world. Next, proceed to the Arch of Constantine for more amazing pictures and lessons in Roman history and there on to Pantheon (built as a Roman temple), one of the most symmetrical buildings in the world. Wait, you are not done yet! After this, proceed to Novona Market – because naturally you cannot come to Rome and not shop! This market square also has some the best Christmas Markets in the country and is a favourite spot of visitors and locals alike. Proceed to your hotel for check in. Enjoy a good nights’ sleep. Day 02: Vatican tour. Vatican Museum , Sistine Chapel with a Guide. Greet your morning with a hearty breakfast and be ready for an exciting day ahead today. As soon as you are ready, begin a guided tour of the Vatican. Vatican City, a city-state surrounded by Rome, Italy, is the headquarters of the Roman Catholic Church and is only 0.44 sq kms in size and has a population of less than 1000. 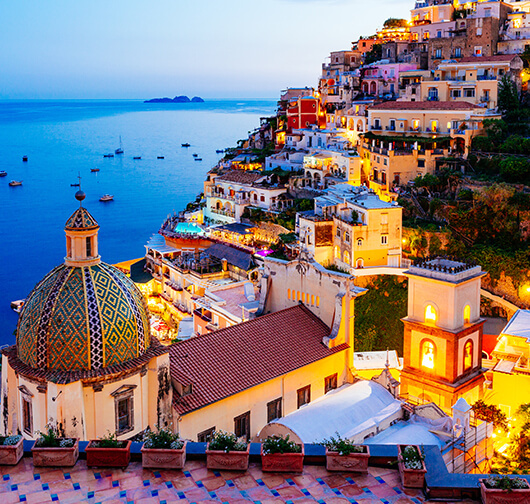 It is the home to the Pope and a trove of iconic art and architecture. The museums of Vatican house ancient Roman sculptures and Renaissance frescoes in the Raphael Rooms and the Sistine Chapel. In fact, it is the largest museums complex in the world with over 1400 rooms and galleries that house over 3000 years of art. The tour concludes at Sistine Chapel where you will see the finest work of Michelangelo. The Sistine Chapel was built from 1473-1481 as both the pope’s private chapel and the venue for the election of the new pope by the cardinals. Michelangelo was commissioned to paint the ceiling – and what a fantastic job he did! You cannot stop from staring at it. Remember that photography is prohibited inside the Chapel. After your tour concludes, you have the rest of the day to continue exploring the city. Overnight in Rome. Breakfast at your hotel and be ready to explore Florence. Today you will go on a guided tour of this marvelous city and see all its highlights. 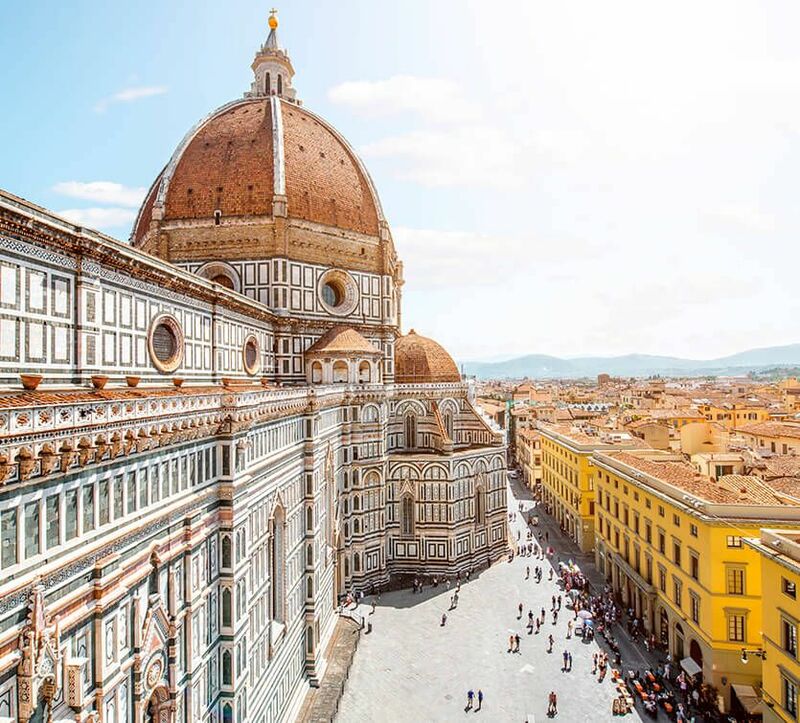 Begin the day with a visit to Florence Cathedral, a Gothic style building from the 12th century. The dome was designed by Filippo Brunellschi. The exterior of this Bascilica is a beautiful green and pink. 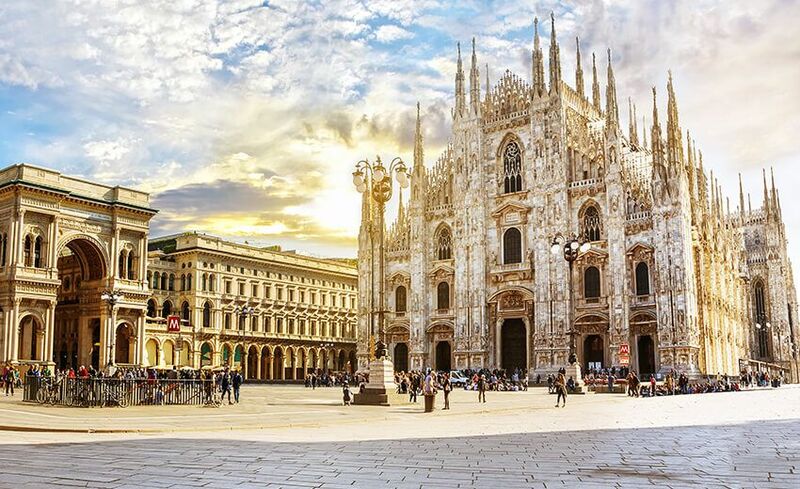 This huge cathedral complex includes the Piazza del Duomo and the Giotto Campanile. These buildings are part of UNESCO World Heritage Site. The basilica is one of Italy’s largest churches. The dome remains the largest brick dome ever constructed. Proceed to the famous bridge in Florence, the Ponte Vecchio, an arch-bridge made of stone over river Arno and the oldest in the city. In fact, you don’t just walk over this bridge; you also have the chance to shop here! It is also famous for its jewelry stores selling some exquisite pieces. Go on an exploration of Piazzale Michelangelo, also famous for the replica of the statue of David. From here you also take in the best views of the entire city. A large number of market stalls selling souvenirs and snacks fill the square. Continue your journey to the Republic Square, which during the Roman times was ancient center of Florence. Afternoon is free to continue your exploration on your own. Overnight in Florence. Dig into your breakfast at the hotel and be ready to proceed to Padua for a new and exciting adventure. You will be going to Venice today! 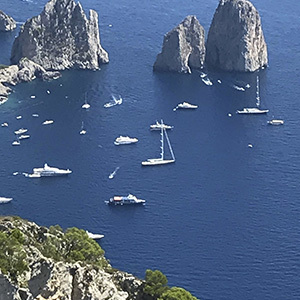 As soon as you arrive proceed to Tronchetto to board your boat for the island for the experience of a lifetime. 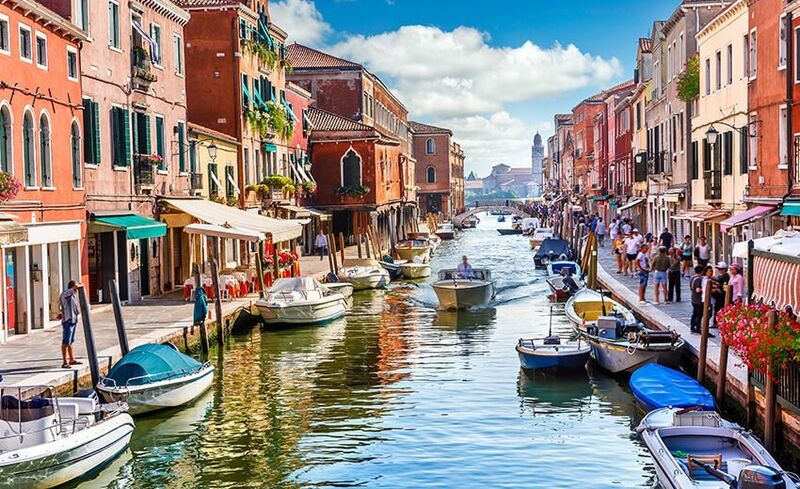 Venice is known for many things – for being the only city to be built on water, for being the most romantic city, for its glassworks, cafes and the famous Venetian Masks. There is so much to do here – and everything is just so ancient and beautiful. Upon arrival on the island, meet your guide and begin your tour of this city. Walk passed the St. Marks Basilica, the most recognized icon of the city and explain to you its historical significance. Continue to Murano Glass Factory outlet to learn the glass making process and of course, shop for those famous glass figurines. Later, wander through the narrow streets of the city (there is every chance that you may get lost, but worry not, all lanes lead back to St. Marks Square – so carry on exploring. Take a gondola ride through the narrow waterways, meander around the city with the gondolier singing in the background or simply shop for those famous Venetian masks and glass. Let yourself be taken over by the magic that Venice casts. Relax in the cafes and drink to a fantastic day here. Don’t forget to visit the Rialto Bridge, the oldest bridge crossing the Grand Canal. Return to Padua for your stay. Today is your last day in Italy. 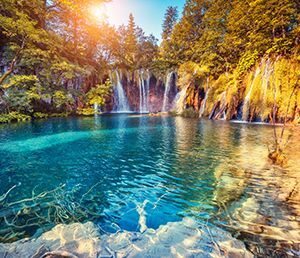 Enjoy your breakfast and be ready for a new adventure in – Croatia! 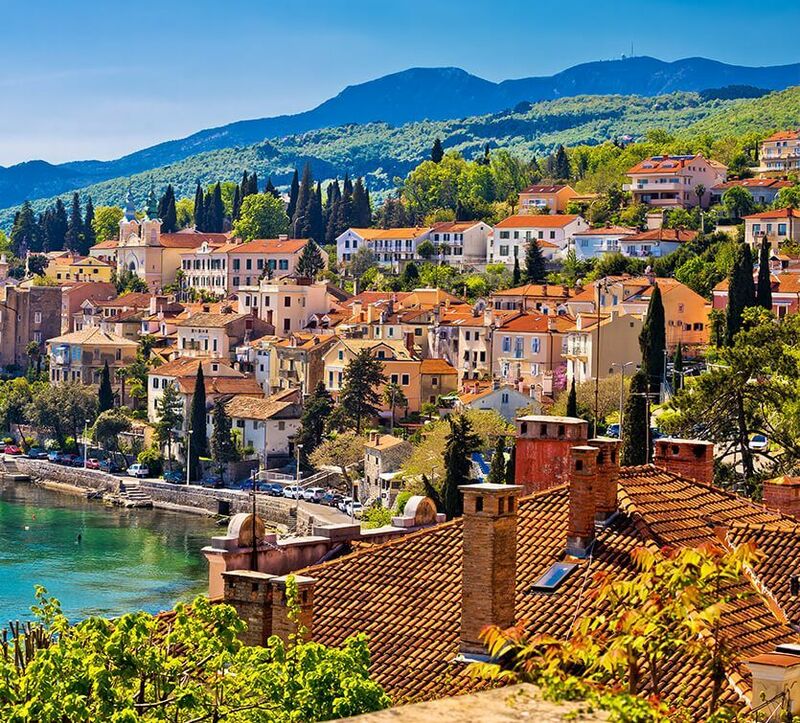 Check out and begin your picturesque journey to Opatija via Rovinj. When you arrive in Rovinj city, a coastal town standing on a tiny headland you will have free time to explore everything that it has to offer. Begin with the medieval old town. Here, you should allow yourself to be immersed in history. Let curiosity be your guide. Check out the imposing Venetian style buildings, with its size and its beauty, characterizes the city of Rovinj. Explore the downtown streets are bursting with restaurants, galleries, shops and cafes. In fact it is a good time to pick up those souvenirs, especially handmade bags, which the town is known for. Don’t forget to stock up on truffles. Visit the Church of St. Euphemia, the patron saint of this city. The towering steeples of this church can be seen from everywhere in the city. Later continue to Opatija for your overnight stay. 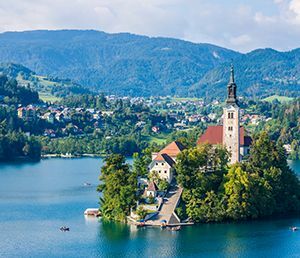 Today, after breakfast you will leave for Ljubljana in Slovenia on a picturesque journey that takes you through the Postojna Caves. Postojna Caves, the second largest in the country is 24,340m long and an important tourist site. Take an unforgettable ride on the underground train and experience the subterranean paradise shaped by tiny droplets over millions of years. Did you know that this is the only place where you can see baby dragons? Inside the cave are towering mountains and gurgling rivers as well – like a whole ecosystem. Words cannot describe the feeling of being underground in a cave and yet feeling as though you are in a forest over ground. 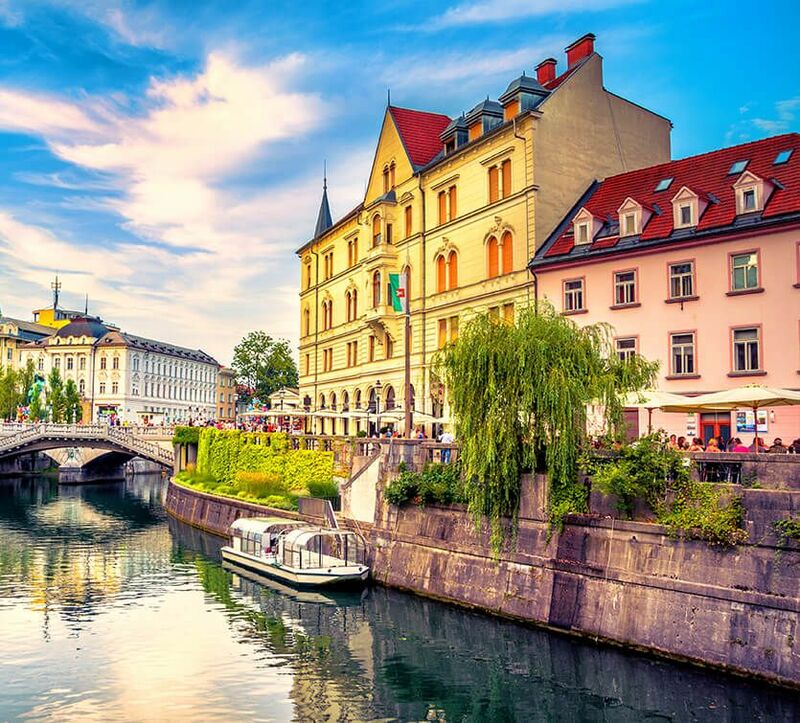 Next, proceed to Ljubljana, Slovenia’s capital and largest city and a hidden gem of Europe. The city’s rich history, beautiful architecture, green surroundings, and friendly people never fail to amaze visitors. There is much to explore here. Did you know that Ljubljana has a rich 2000 year old history? It was then called Emona and was an important city in the Roman Empire. You can see the remnants of medieval times in the old part of Ljubljana city center, exhibit remnants of medieval times. Today, the majority population you will see here are youngsters, thanks to it being a university city. 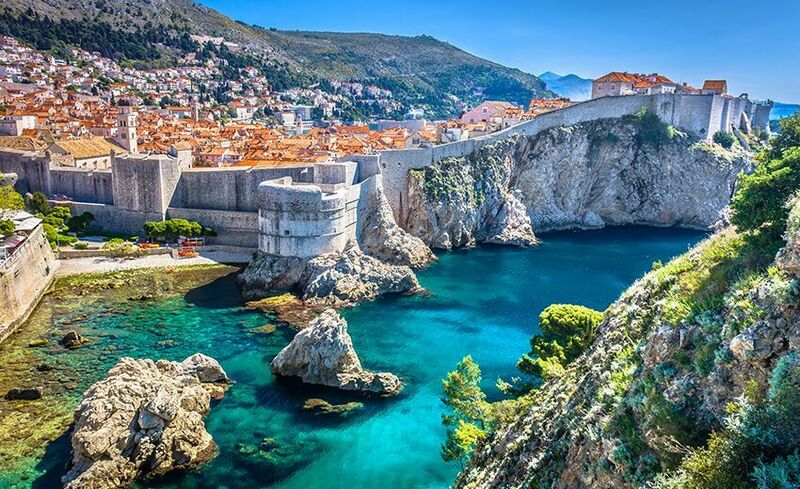 The large number of green spaces in this city will make your heart soar. Ljubljana has many museums, including the National Museum of Slovenia, displaying historic exhibitions, and the Museum of Modern Art, home to 20th-century Slovene paintings and sculptures. The food here is very diverse. On the menu you will find the traditional dishes such as the Kranjska Klobasa, Soca Trout, Deer Goulash, and Kremna Rezina. Later continue to your hotel for overnight stay. Enjoy your last breakfast of this exciting trip. 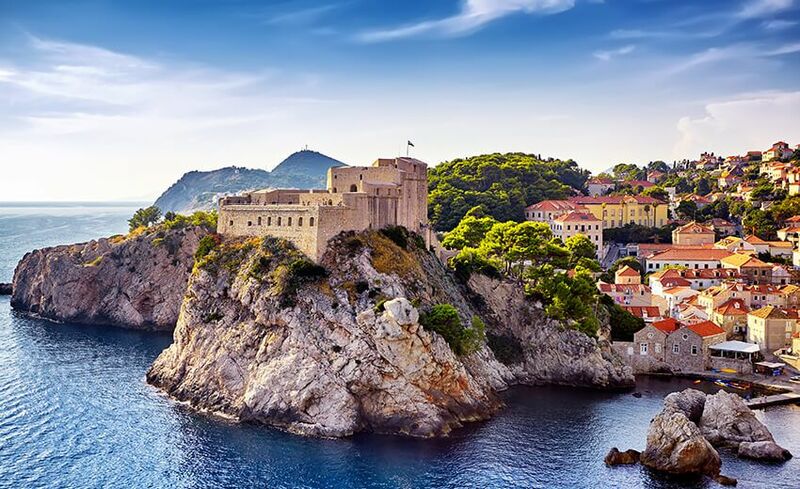 As soon as you are ready, you will be driven to Zagreb, the beautiful and distinguished capital of Croatia easily identifiable by 18th- and 19th-century Austro-Hungarian architecture. It is also the place of rest for the country’s most notable figures. A thriving modern city has a thriving art and music scene and a great nightlife. Upon arrival in the city, proceed for a city tour. 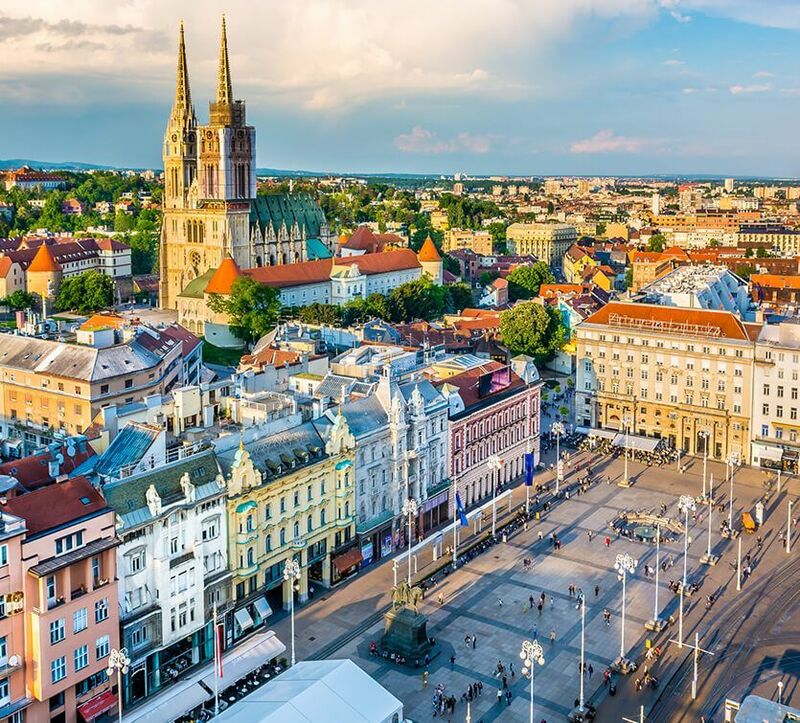 On the tour you will drive through the Upper Town to see the most famous structure here – which is the Gothic, twin-spired Zagreb Cathedral and 13th-century St. Mark’s Church, with a colorfully tiled roof. Zagreb is full of shops, museums and parks and amazing architecture. Strange as it might sound, in the Upper Town of the city, there is a Museum of Broken Relationships with displays of unusual souvenirs, personal letters and strange artifacts, debris from someone’s doomed romantic liaison. Later, chill out at the delightful cafes in the pedestrian-friendly Tkalciceva Street. Grab your last coffee before your flight back home. PISA - Leaning Tower of Pisa & Free time. 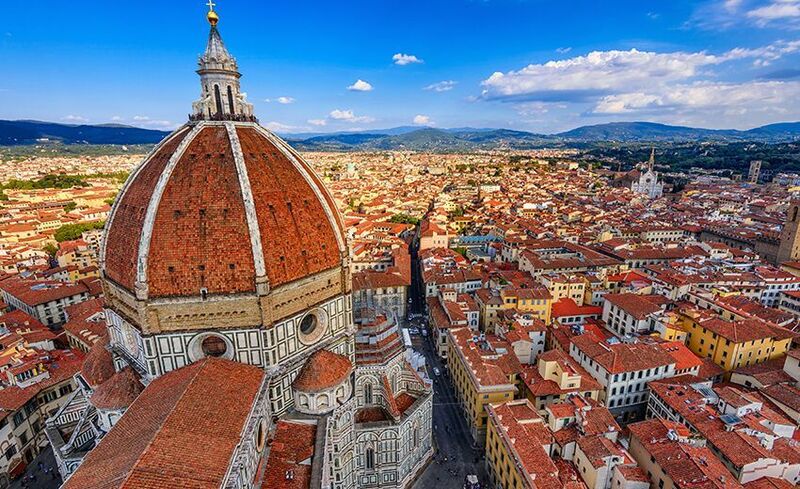 FLORENCE - Guided tour of Florence Covering most important Places , Free time for Shopping. OPATIJA - Guided tour of Opatija including the Church of Euphemia and other most important points. ZAGREB - Guided tour Covering St Marks Church , Zagreb Cathedral , Main Square and Many More.